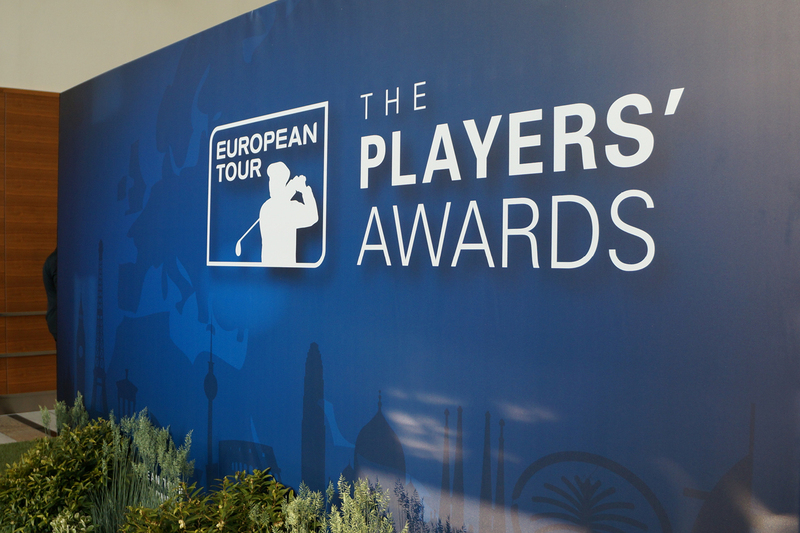 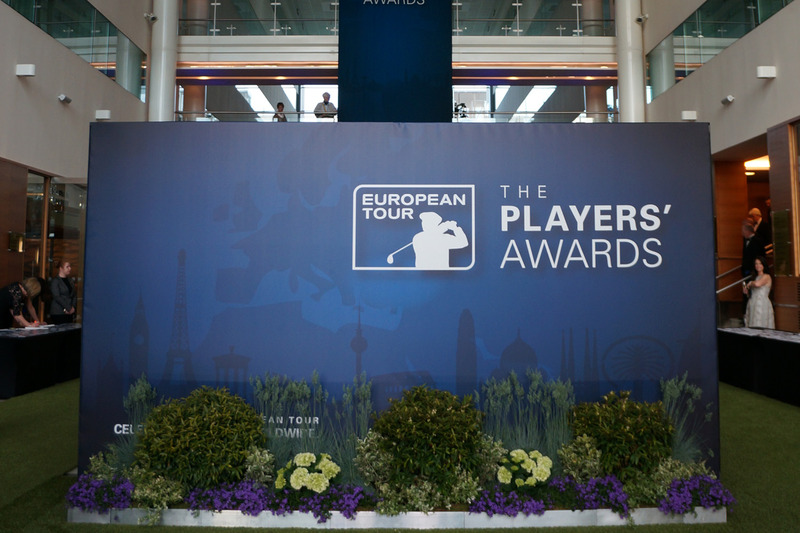 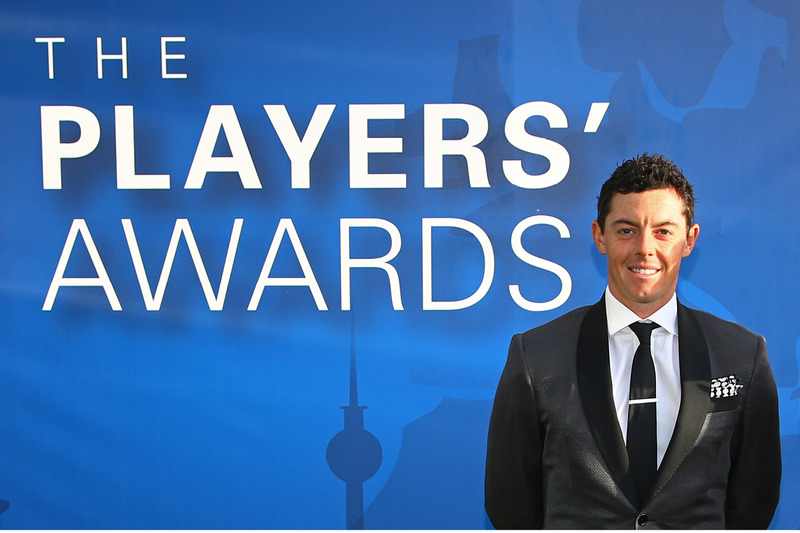 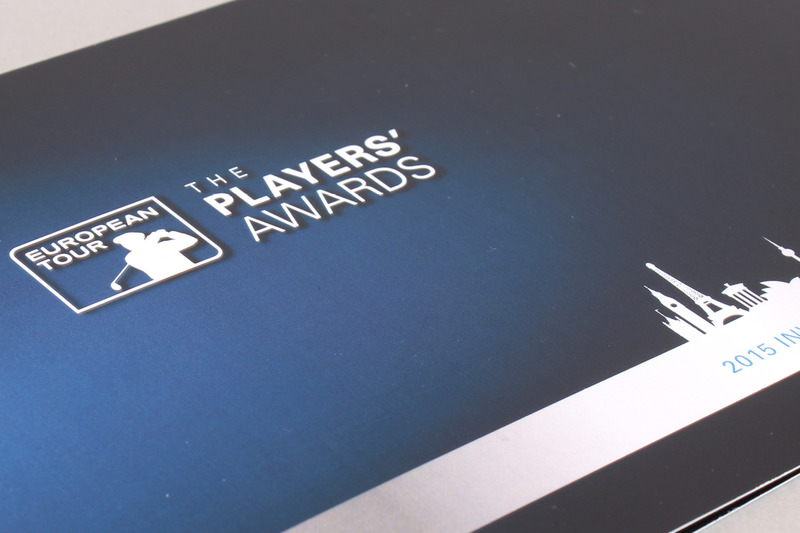 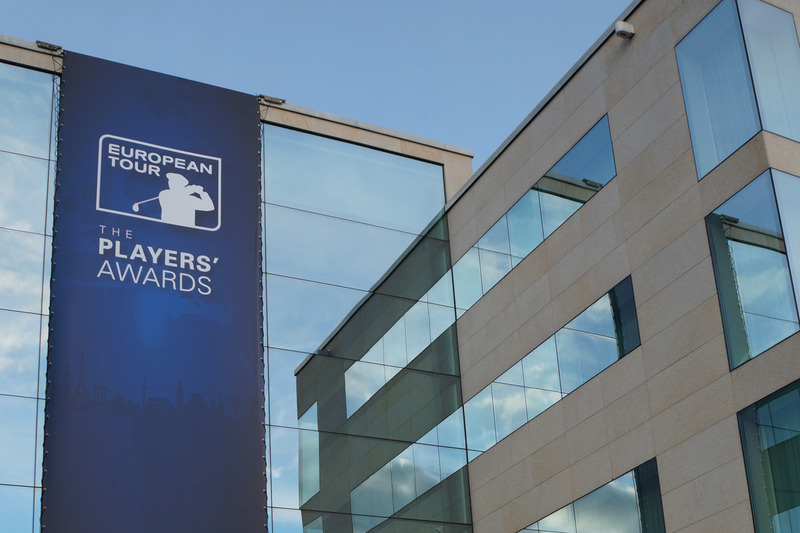 In 2009 Total Design was engaged to help re-brand The European Tour Players’ Awards. 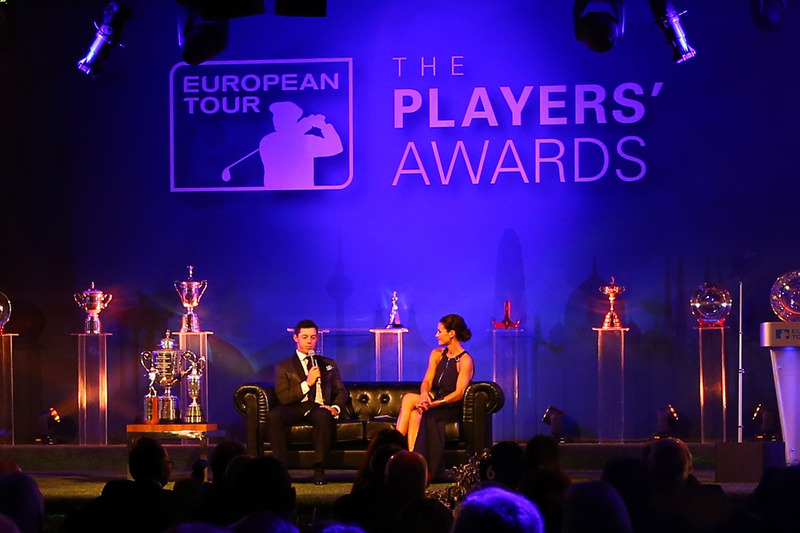 Guests gather from around the world for this glamorous annual event at the Sofitel Hotel, London to celebrate with and applaud the world’s top golfers including The Ryder Cup team. 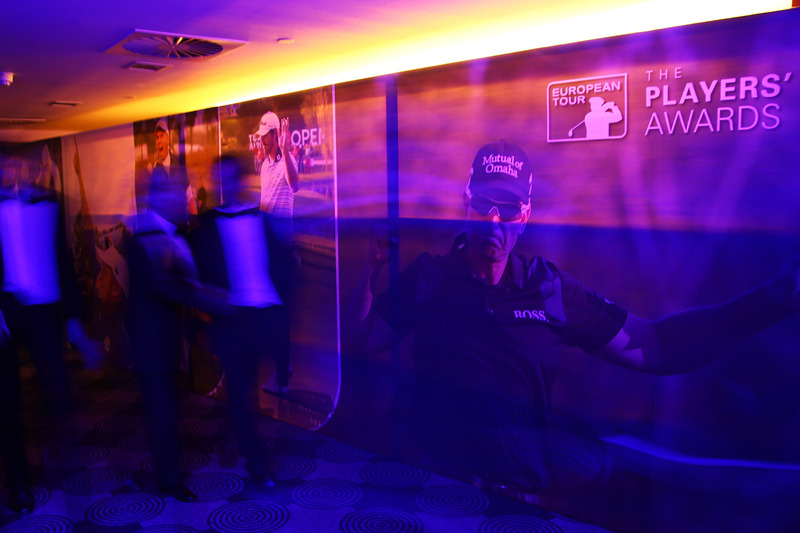 We needed to create the right mix of golf, entertainment, prestige and atmosphere whilst connecting the brand in a relevant way. 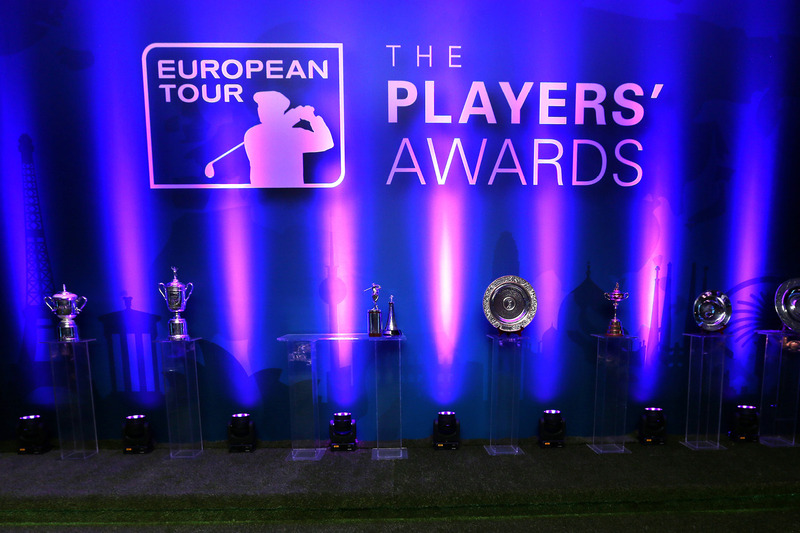 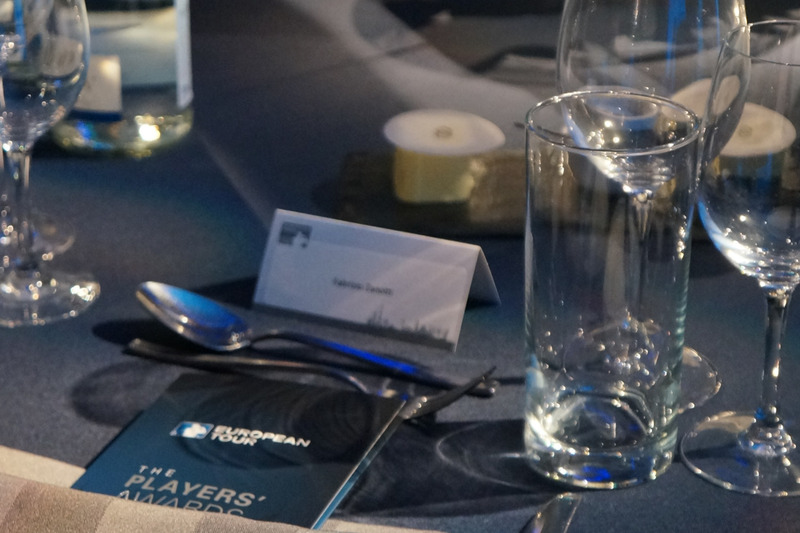 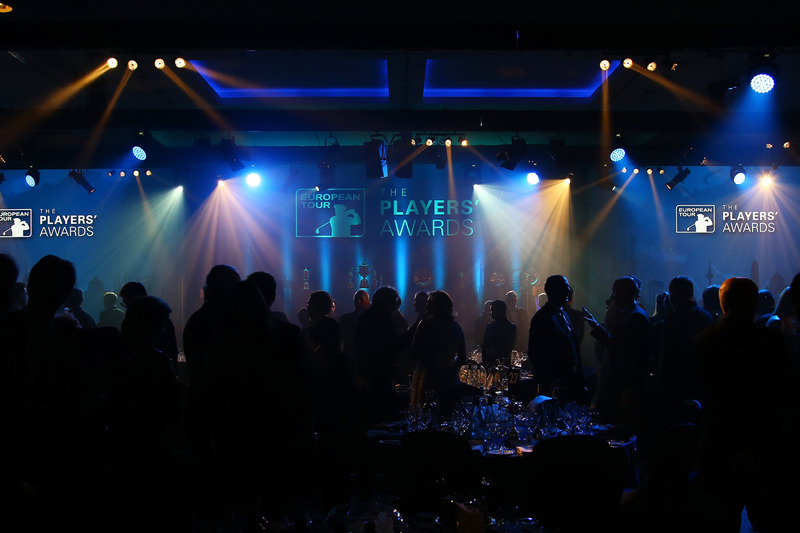 Working closely with The European Tour we created a simple Players’ Award brand extension and visual language, rich blue hues and night skyline depicting the Race To Dubai, with celebratory and inspirational imagery at the heart of the event. 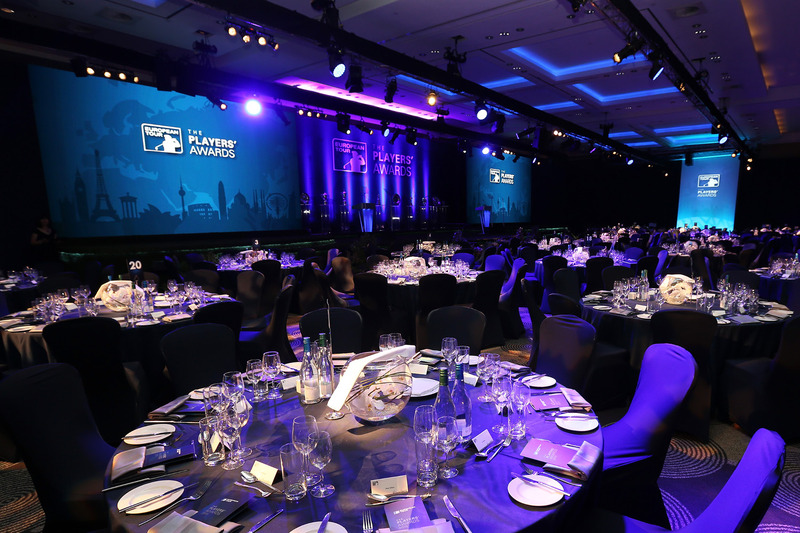 This visual language has evolved over the past 5 years with increasing demand for an ever bigger, exciting event and experience for the audience, with large format screens, projected emotive imagery, staging and lighting.